Mother | "SAY WHAT LENA!!!???" 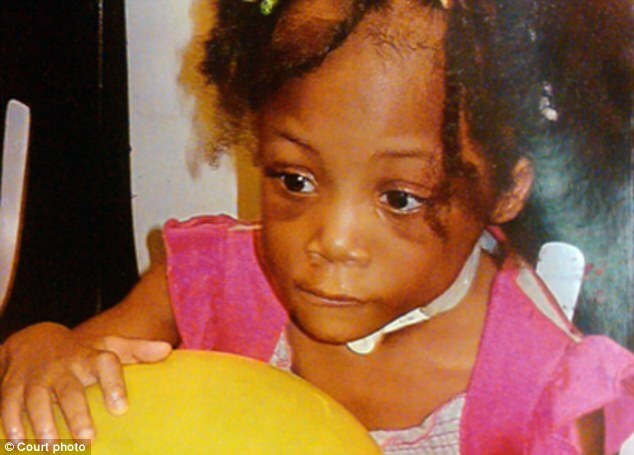 5 Year Old Boy Brings Food to 4 Year old Sisters Funeral After Being Starved to Death!!!??? 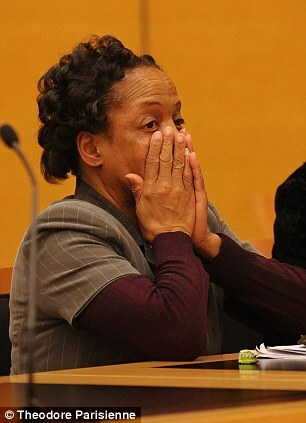 ‘Monster mom’ Carlotta Brett-Pierce was found guilty of murder last month and sentenced to 32 years to life in prison yesterday. 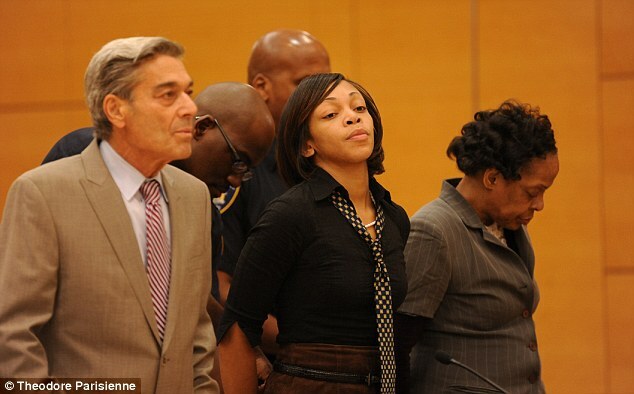 Ms Kagan said: ‘He brought with him food because he knew she didn’t get enough. 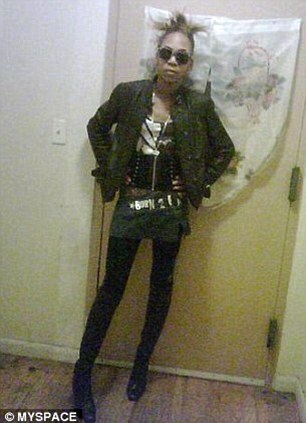 And he told his foster mother, ”I hope that she gets enough food and water in heaven,”’ according to the New York Post. She has refused to accept blame for the death of her daughter, blaming the jurors, lawyers and the press for her murder conviction, calling it a ‘tragedy’. Brooklyn Supreme Court Justice Patricia DiMango said yesterday: ‘This child, at her tender age, was subjected to a hell that no one should have to endure. 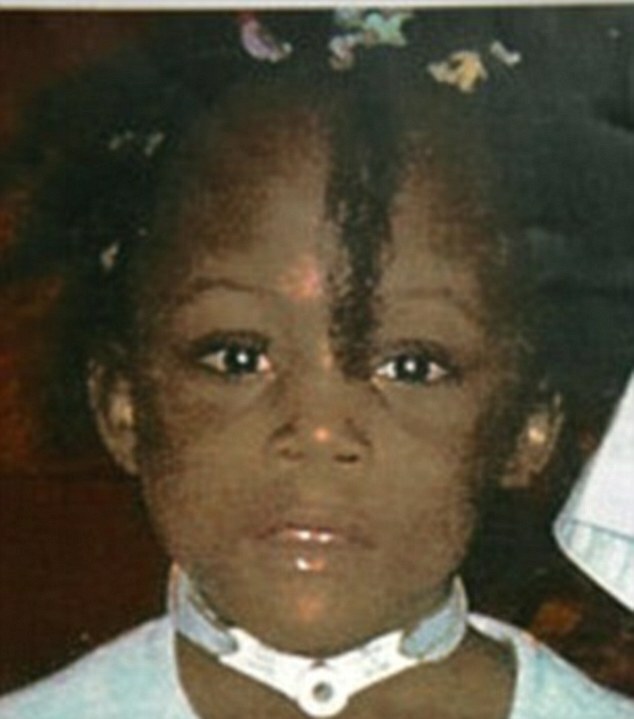 She told the court she fed her daughter ‘potato chips, fried chicken and cheese doodles’, but an autopsy recorded that only a single corn kernel was found in her body, along with a high level of antihistamines. The Administration for Children’s Services became involved with the family after Brett Pierce gave birth to a boy who tested positive for drugs. STOP! 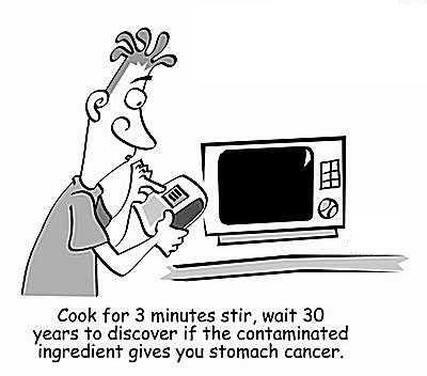 Your MICROWAVE is KILLING YOU!!!??? Consumers are dying today in part because they continue to eat dead foods that are killed in the microwave. They take a perfectly healthy piece of raw food, loaded with vitamins and natural medicines, then nuke it in the microwave and destroy most of its nutrition. Humans are the only animals on the planet who destroy thenutritional value of their food before eating it. All other animals consume food in its natural, unprocessed state, but humans actually go out of their way to render food nutritionally worthless before eating it. No wonder humans are the least healthy mammals on the planet. In Russia, microwave ovens were banned in 1976 because of their negative health consequences as many studies were conducted on their use. The ban was lifted after Perestroika in the early 90’s. Numerous documents can be found online relating to this topic. Microwaving is, technically, a form of food irradiation. I find it interesting that people who say that would never eat “irradiated” food have no hesitation about microwaving their food. It’s the same thing (just a different wavelength of radiation). In fact, microwaves were originally called “radar ranges.” Sounds strange today, doesn’t it? But when microwaves were first introduced in the 1970′s, they were proudly advertised as radar ranges. You blast your food with high-intensity radar and it gets hot. This was seen as some sort of space-age miracle in the 1970′s. Perhaps someday an inventor will create a food heating device that does not radically alter the nutritionalvalue of the foods in the process, but I’m not holding my breath on this one. Probably the best way to heat foods right now is to simply use a countertop toaster oven, and keep the heat as low as possible.The microwave does work as advertised, by the way. It makes your food hot. But the mechanism by which heat is produced causes internal damage to the delicate molecular structures of vitamins and phytonutrients. Minerals are largely unaffected, however, so you’ll still get the same magnesium, calcium and zinc in microwaved foods as you would in non-microwaved foods, but the all-important B vitamins, anthocyanins, flavonoids and other nutritional elements are easily destroyed by microwave ovens. Do yourself a favor: Toss your microwave, or donate it to some charity. It’s much easier to avoid using the microwave if you don’t have one around. It will clear up counter space, save you electricity and greatly enhance your dietary habits. When you need to heat something, heat it in a toaster oven or a stovetop pan (avoid Teflon and non-stick surfaces, of course). Better yet, strive to eat more of a raw, unprocessed diet. That where you’ll get the best nutrition anyway. Buy yourself a Vita-Mix and blend up some smoothies. It’s faster than microwaving foods are far healthier. (See my book Superfood Smoothies for recipes). I drink a superfood smoothie every morning, and I haven’t used a microwave in years. Protecting health is our own responsibility, and it’s up to us all to make informed decisions about how we buy, prepare and consume our foods. You have to save yourself. Here are some of recent scientific findings on microwaving food:1. 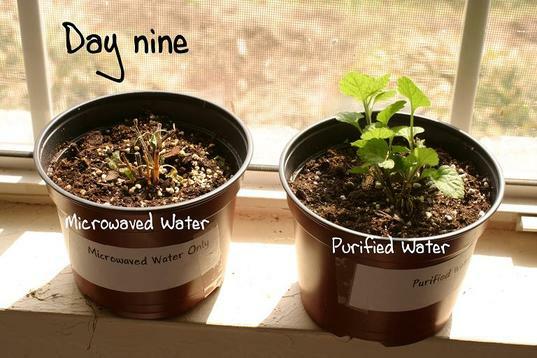 Microwaved foods lose 60 ~ 90% of the vital-energy field and microwaving accelerates the structural disintegration of foods. 8. Microwaved foods lowered the body’s ability of the body to utilize B-complex vitamins, Vitamin C,Vitamin E, essential minerals and lipotropics. 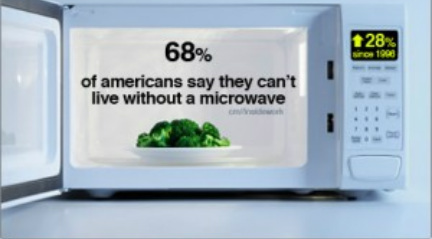 Do you and your family a huge life saving favor, throw away the microwave!. Visit Washington University’s website to read more about the study. Nanoparticles smaller than HIV were infused with the bee venom toxin, explains U.S. News & World Report. A “protective bumper” was added to the nanoparticle’s surface, allowing it to bounce off normal cells and leave them intact. Normal cells are larger than HIV, so the nanoparticles target HIV, which is so small it fits between the bumpers.